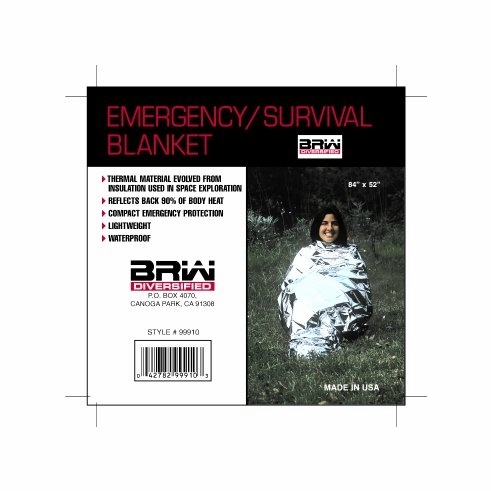 The emergency/survival blanket manufactured by BRW Diversified provides a waterproof, insulating layer between you and the elements for maximum body-heat reflection. 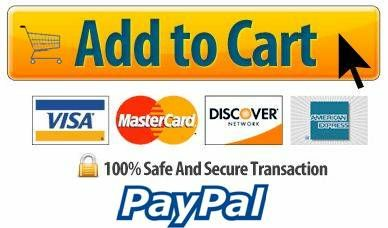 •Great for 72-hour kits or other bug out bags Perfect for emergency kits and supplies, store these in cars, work areas, and at home. •Keep warm in an emergency This mylar space blanket reflects up to 90 percent of your body heat, keeping you cool or warm! •Ensure warmth and safety for you and your family Stocking up on numerous emergency blankets will ensure that everyone will be covered (pun intended) by the 84" x 52" blanket when they need to be. When folded, these blankets are small enough to stick in your pocket! Lightweight and convenient, these blankets reflect up to 90 percent of your radiant body heat to help keep you warm! Perfect to carry in your glove compartment, or to stick in your child's backpack. 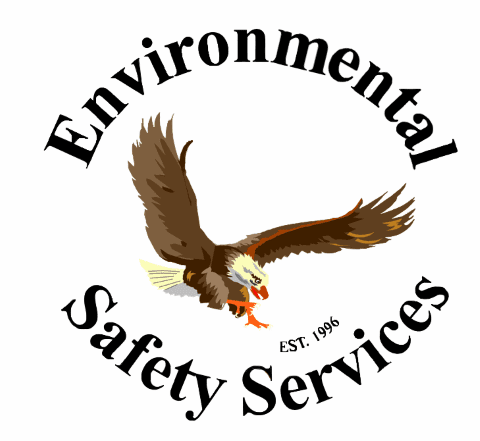 Don't get caught outside unprepared! With something this compact and inexpensive, you will be grateful to have one for each member of your family.